HONEY BADGER demo fork now available in local hardware stores near you. 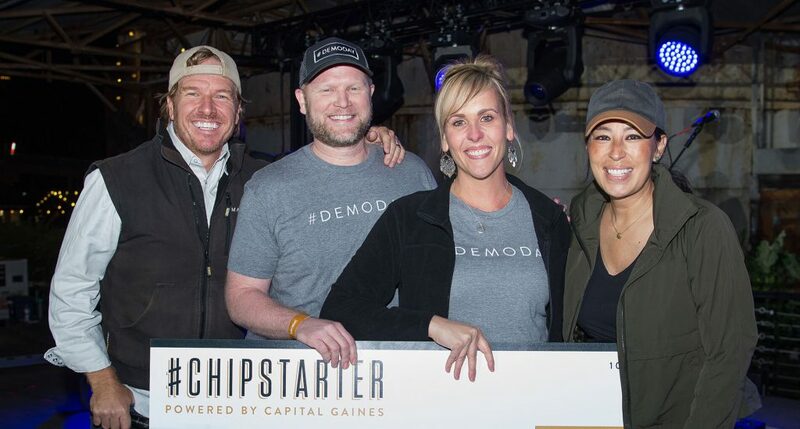 Chip and Joanna Gaines award $15,000 to market the HONEY BADGER® demo forks. 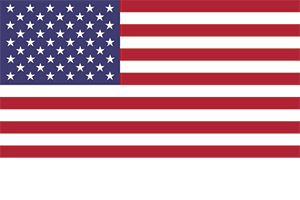 Get the best multi-purpose wrecking bar on the market. The most versatile demolition tool on the market. Saves hours of labor. HONEY BADGER team attends first market event, placing the tools in hardware and lumber stores in 13 states. HONEY BADGER® demo forks are the best multi-purpose demo tools on the market. ​No other tool can boast such versatility and effectiveness on the demolition job site. 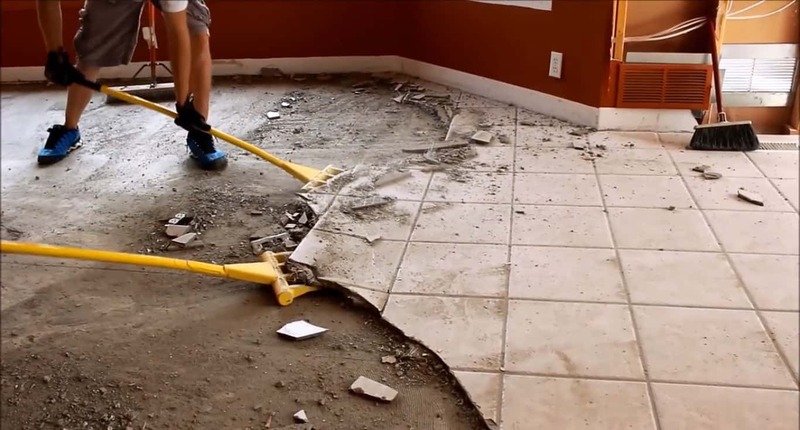 Demolition of materials for remodeling or other projects can be a slow, time-consuming, frustrating, dirty, and expensive process. While part of it can be fun, at some point you just want to get it done already. After all, the big reward is at the end when you can stand back and marvel at the transformation that’s been accomplished. To help get you there faster, let HONEY BADGER demo forks take the lead with demolition. Whether you are a Contractor or DIY’er, you’ll love the new speed you’ll achieve with these powerful tools. Tad Starsiak loves his demo fork! You can see it in almost every episode since they started using it in 2017. As long as they’re tearing stuff up, you’ll probably see a yellow HONEY BADGER demo fork in his hands! 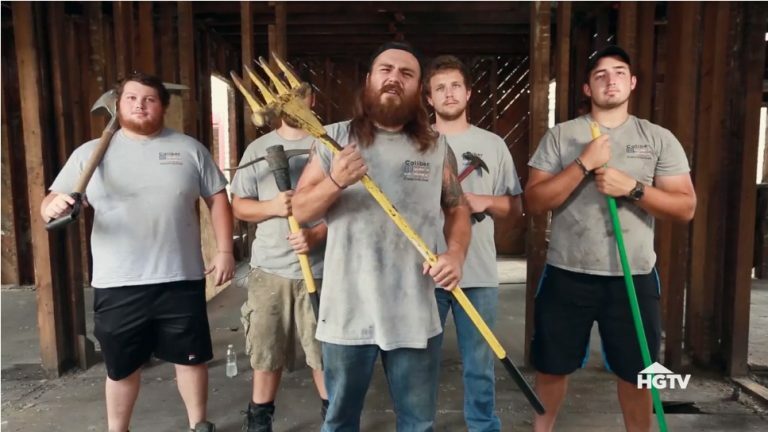 Watch the HGTV Demo Boyz Tool Guide to see the top tool he recommends – the HONEY BADGER demo fork! Tear up all this and more! Every minute you spend beating your head against the wall is just more money not finding its way to your pocket. Either you lose out on a job because your bid is too high, or the margin you make on a current job goes down. Labor is a precious asset, and wasting it gets expensive fast. HONEY BADGER demo forks have proven to be a difference maker on the job site. This patent pending hand tool has been designed with features that will help you demo faster, saving you TIME and MONEY! So you’ve decided that this project is one you can handle (you think). Turns out this whole demo and wrecking part is a heck of a lot of hard work and frustration. Sometimes it’s hard to see how doing it yourself is actually cheaper after buying all the tools you need. For all things tear-out and tear-up, HONEY BADGER demo forks are the best multipurpose wrecking tools you can buy. Unlike most other products on the market, our tools shine in a huge variety of situations – not just one or a few.